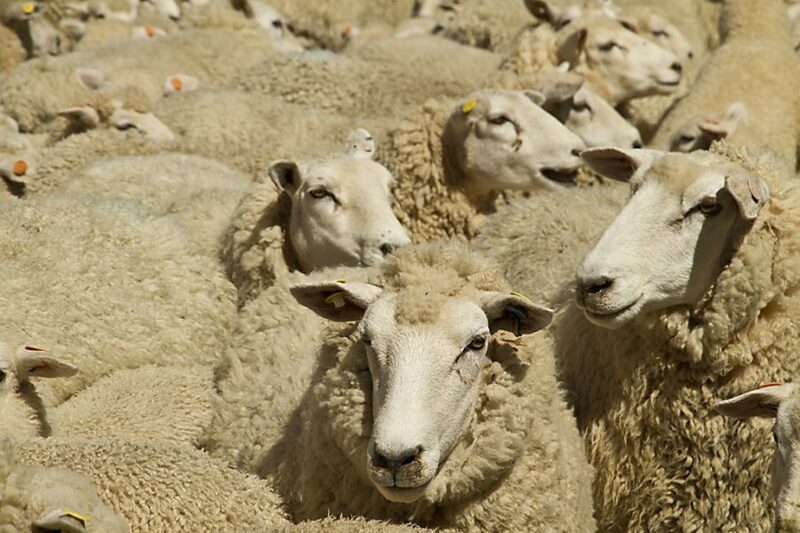 identified Headwaters ewes with particularly high – and highly heritable – long-chain omega fatty acid and polyunsaturated (good) intramuscular fat profiles. Differentially fed on a special strain of Omega-rich chicory from weaning, their lambs are destined for premium-food service (restaurant) customers in New Zealand and internationally. In 2016 Omega Lambs achieved at least 40mg/100gm of Omega-3 – around three times that of traditional lamb. While the original goal was to maximise the health-giving qualities of lamb through higher, proven Omega-3 and polyunsaturated fat levels, taste-testes have shown that greater health is not the only benefit. The Omega Lambs’ high levels of good intramuscular fat – around 3% compared with typically between 1 and 1.5% for lamb – is boosting taste, succulence and mouth feel. The first 15,000 Omega Lambs were produced in 2016, with the number likely to double in 2017.